One of Sydney’s leading beauty salons. Tucked away from the hustle and bustle of the Sydney CBD, A&G's beauty on the avenue salon is located in the quiet suburb of Strathfield. Highly qualified and trained beauty therapists cater for all your beauty needs and the quality of their services is nothing short of exceptional. 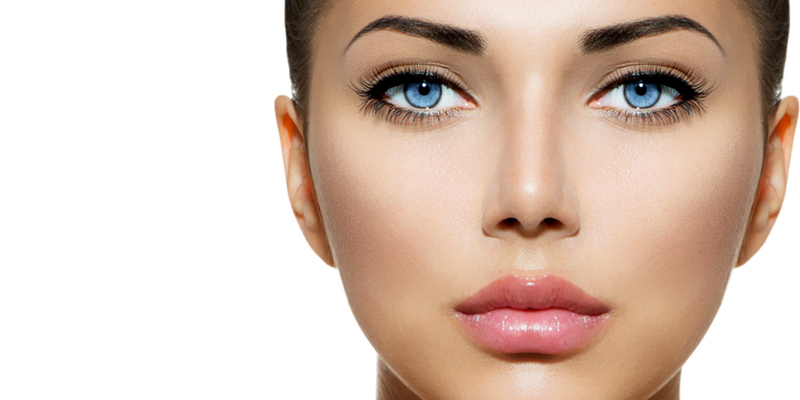 ​Facial treatments - mini | regular | cleaning deluxe | galvanic. Waxing services - legs, arms | bikini | chest | back | eyebrows | under arms. Manicure - manicure | shellac | acrylic | paraffin. Pedicure - regular |spa | paraffin. Sunless tanning - full body spray tan. Beauty can come in different packages and we at A&G's beauty on the avenue ensure that through our wide range of beauty salon services, you will enjoy the pleasures of staying beautiful.